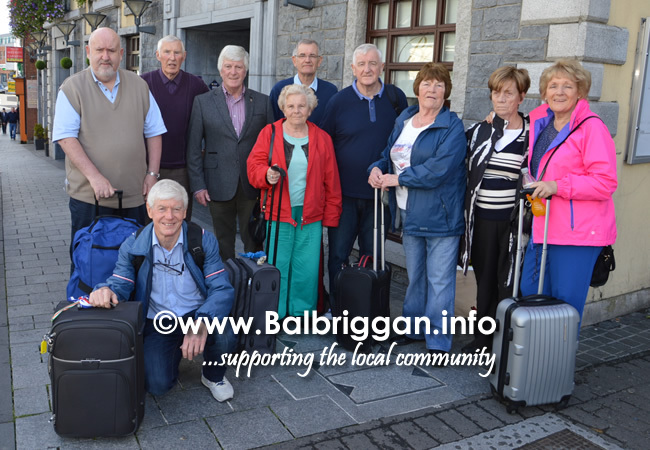 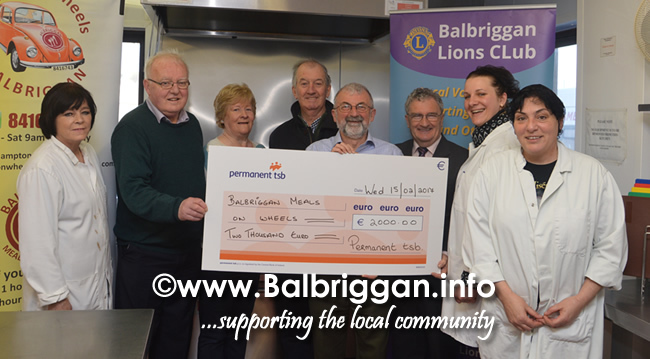 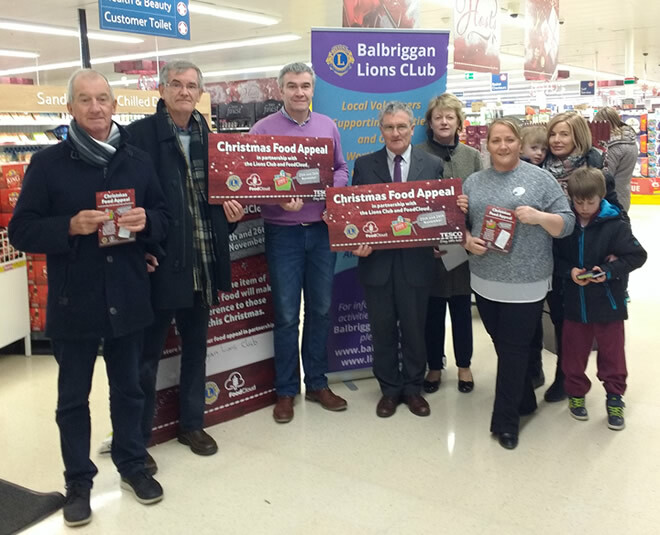 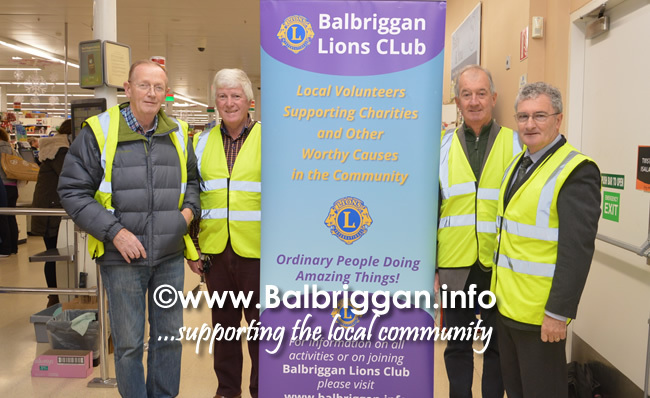 Members of Balbriggan Lions Club serve the community through the Annual Christmas Food Appeal, Bottle Draw, Senior Citizens Holiday Project (Trabolgan). 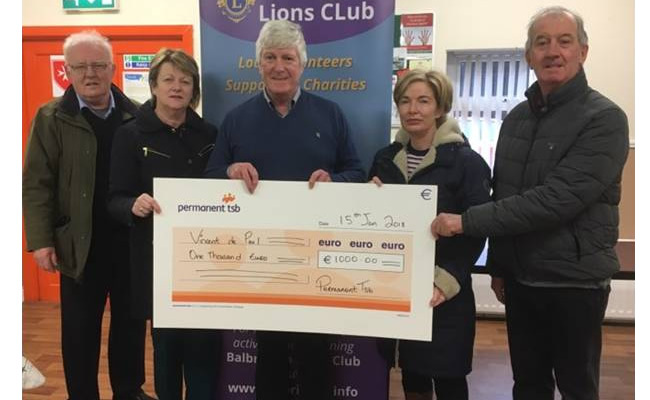 The Lions Club also support local sporting organisations. 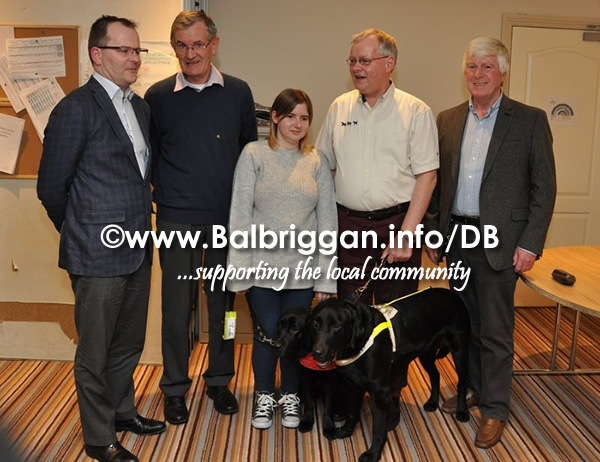 National Projects include Centenary Guide Dogs Project and Message in a Bottle. 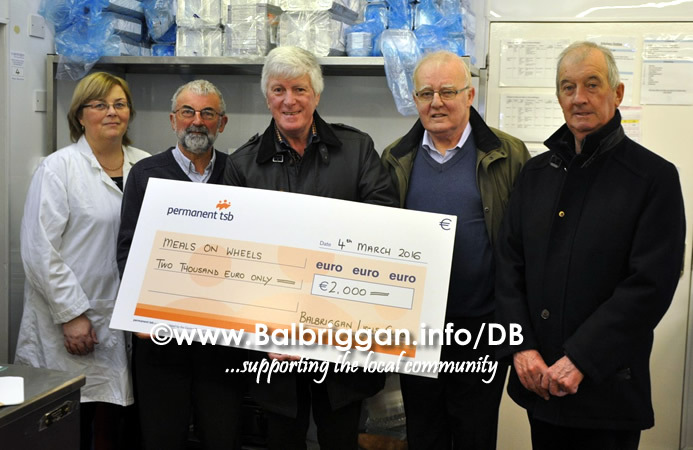 International Projects include Disaster Relief Funds. 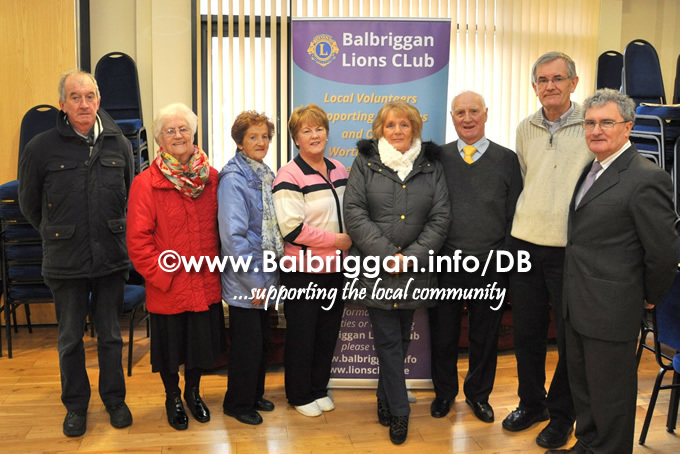 New members always welcome. 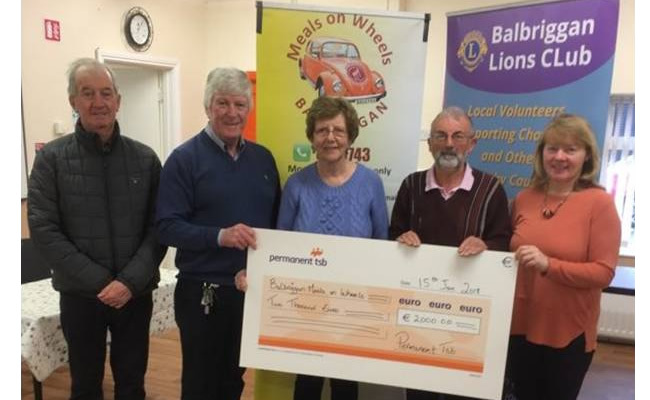 Important: All funds raised by Lions Clubs go directly to the cause concerned. 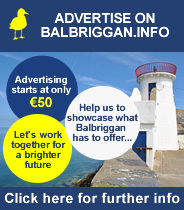 There are no administration costs included. 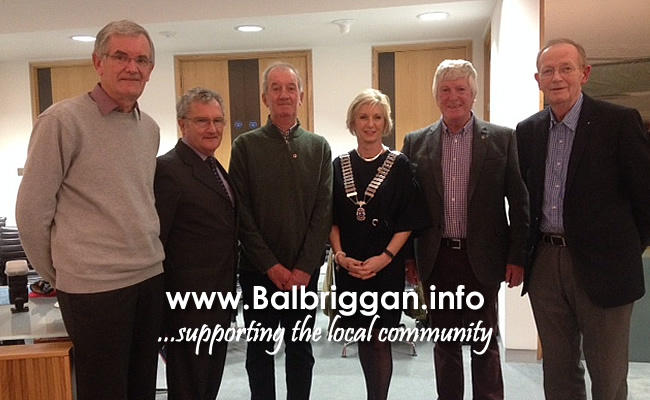 Meetings: First Tuesday of Every Month in Balbriggan Golf Club/ Bracken Court Hotel.